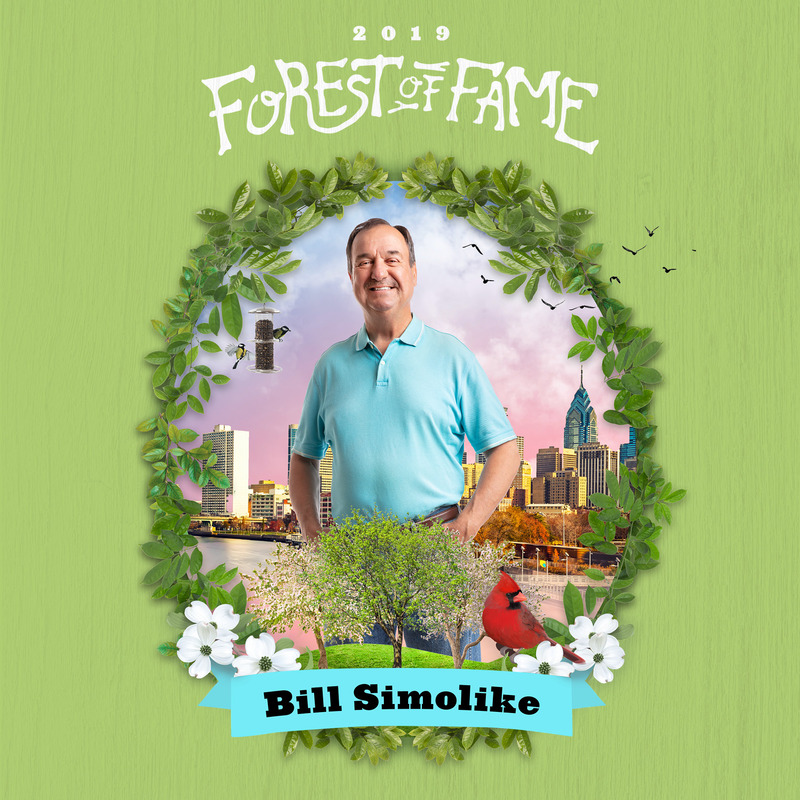 The TreePhilly Forest of Fame is our latest initiative to honor the partners, volunteers and community members who have helped Philly become the City of Arborly Love. From organizing tree giveaways to becoming dedicated tree parents, these folks know how to leaf a lasting impact while greening their communities. Get to know our inductrees, and stay tuned for a new inductree next month!